The southern regions of the Eastern Seaboard are a natural setting for some of this country's most beautiful and highest-revered golf links. 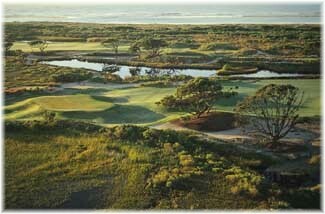 Play it down on the ocean at either Kiawah Island, Wild Dunes or Hilton Head. Discover the timeless appeal of America's premier mountain resort at The Homestead. Founded 10 years before the American Revolution, this historic luxury resort continues to draw travelers to its legendary healing springs, wealth of recreation and traditional Southern hospitality. Test your game on one of America's toughest 18s - The Ocean Course at Kiawah. 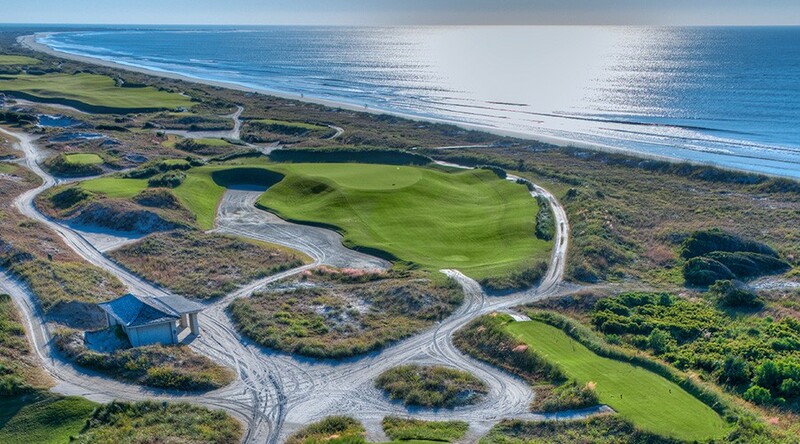 Play the World-Famous Links Course at Wild Dunes- Tom Fazio's first solo design. 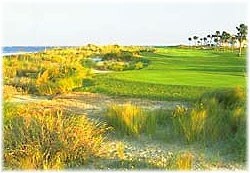 Golf at Wild Dunes is the game devoted players dream about. Before and after they play it. Ranked as 'Best In The State' by Golf Digest, both of our 18-hole, championship courses were designed by Tom Fazio and offer two distinct and equally exciting approaches to the game you, and we, have a passion for. The Links course takes you on an unforgettable path through massive sand dunes and finishes along the Atlantic Ocean. And the challenges of the Harbor course's intricate layout, including the Intracoastal Waterway, make every game here one to remember. 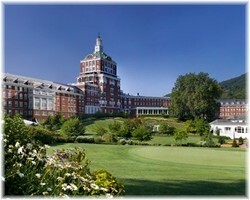 As the premier Virginia golf resort, The Homestead offers some of the country's most challenging and historic fairways. Their championship greens include the nation's finest mountain course - the legendary Cascades Course, designed in 1923 by William S. Flynn - as well as the historic Old Course and the Robert Trent Jones-designed Lower Cascades. The Homestead's own renowned golf academy, The Homestead Golf Academy, is the place to go to boost your performance. So whether you're looking to hone your game or to walk the fairways where golfing legend Sam Snead began his illustrious career, this luxury golf resort in Virginia is the choice for you. As part of the prestigious Palmetto Dunes Resort community, the Omni Hilton Head Resort offers a 11-mile lagoon system ideal for kayaking and canoeing, bike trails, 25 tennis courts and three championship golf courses featuring 24 holes of golf. The resort also showcases a beautiful courtyard poolscape with tropical foliage, two pools, two beachside hot tubs and private cabanas. Featuring three legendary layouts, golf at Palmetto Dunes has long been regarded as some of the island's best. 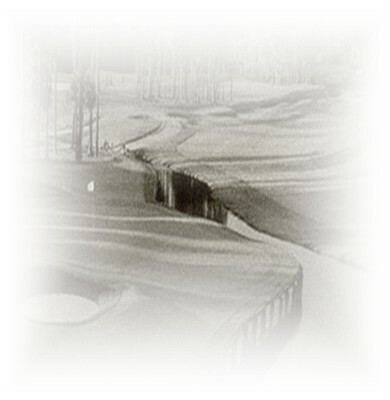 Recognized by prominent publications including Golf Magazine, Golf Digest, and Golf & Travel, the Palmetto Dunes Golf Club offers three championship courses, uniquely designed and challenging to all levels.